December is here and that means things are heating up in the NFL. 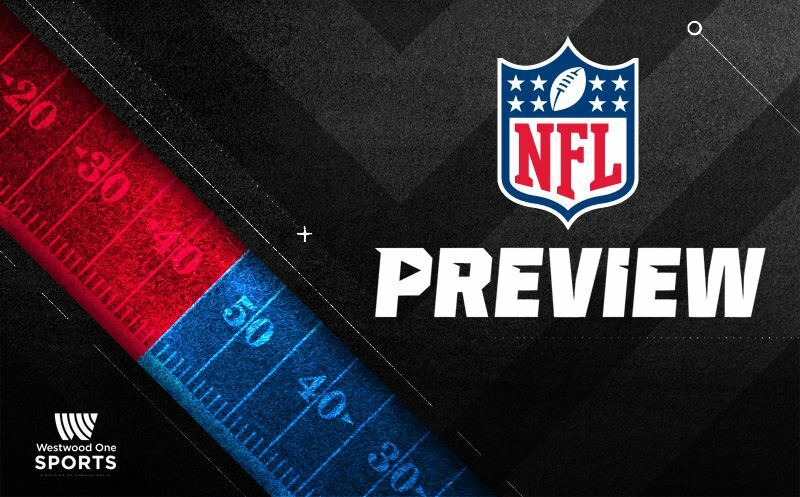 Scott Graham and Kurt Warner get you set for Week 13. 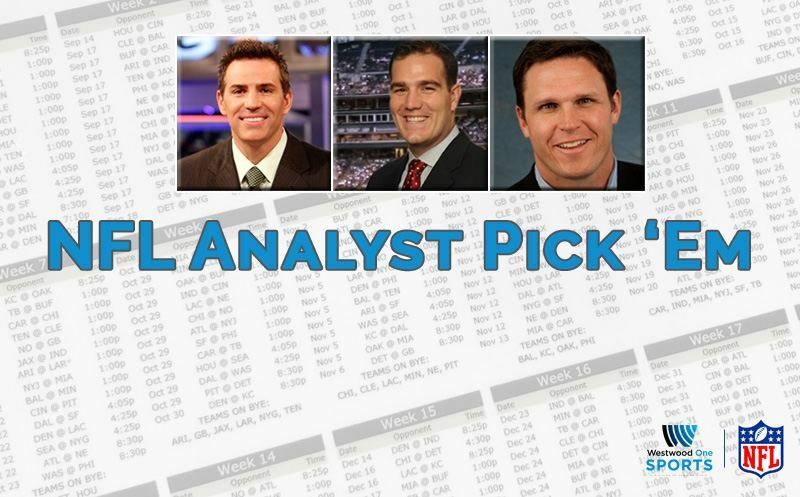 NFL Media senior fantasy analyst Michael Fabiano is on board to provide in-depth fantasy analysis ahead of Week 12 of the season. Each week, Westwood One’s Jason Horowitz gets quick-fire fantasy advice from NFL Media senior fantasy analyst Michael Fabiano. Three games from Thanksgiving Day are already in the books, but there’s still plenty of NFL action to come in Week 12. Scott Graham and Pro Football Hall of Famer Kurt Warner get you ready for it all. 20 November 2018 Comments are off for this post. 18 November 2018 Comments are off for this post. 16 November 2018 Comments are off for this post. 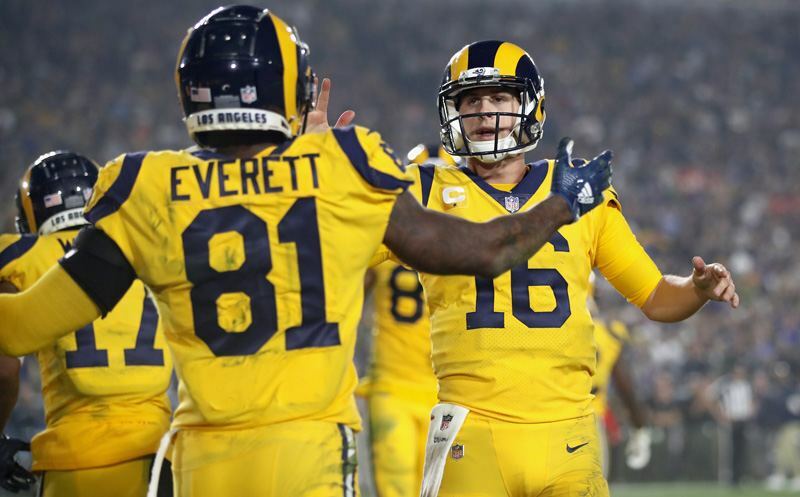 Scott Graham and Pro Football Hall of Famer Kurt Warner sit down to discuss all of the action coming up in Week 11 of the NFL season, including the marquee matchup on Monday night between the Chiefs and the Rams in Los Angeles. 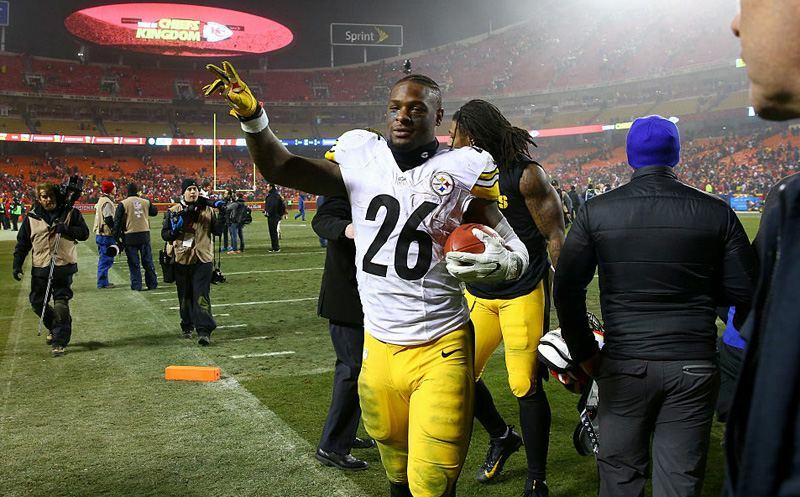 NFL Media senior fantasy analyst Michael Fabiano stops by to talk about the fallout from Le’Veon Bell’s final decision to sit the season out. 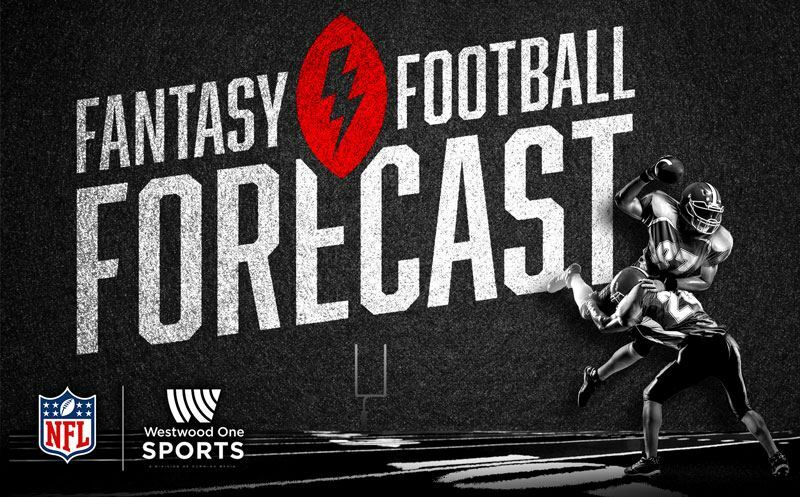 Each week, Westwood One’s Jason Horowitz gets quick-fire fantasy advice from NFL Media senior fantasy analyst Michael Fabiano.